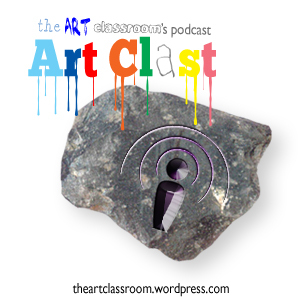 The Art Clast Podcasters are working with Blue Peter for the next few days. 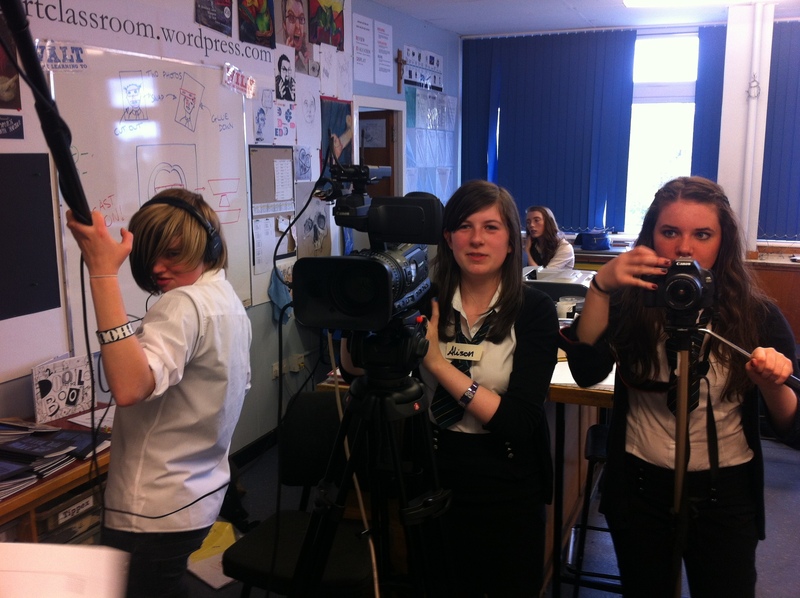 They had a work shop today learning how to use the equipment, including a £5000 video camera. 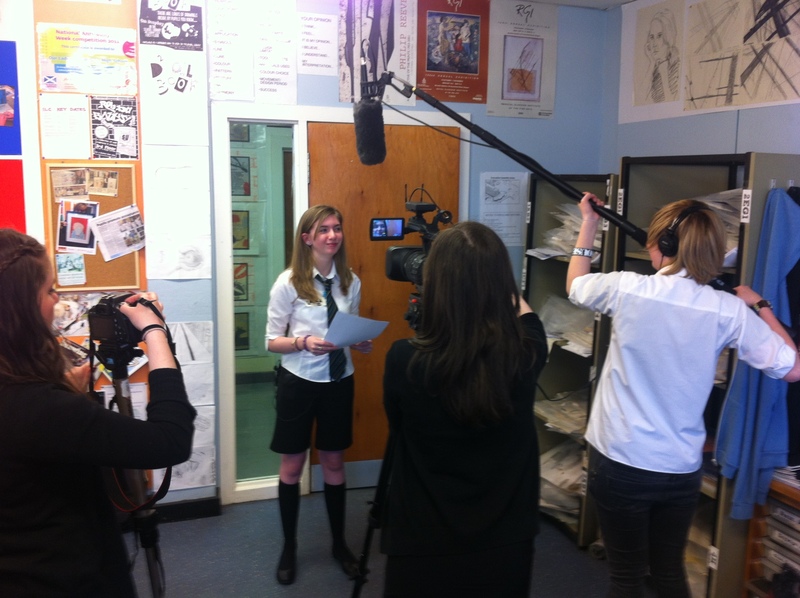 Tomorrow they will be hitting the road and filming around West Dunbartonshire for Blue Peter’s Olympic Torch Tour.